We are proud to offer third party reclamation services. With today’s compliance issues, as well as our elevated awareness of environmental issues, disposal of old flooring isn’t as simple as ripping it out and throwing it in a dumpster. Our One-Stop StarNet Recycling Program also alleviates the hassles that can be associated with environmentally responsible disposal. All you need to do is call us, and we take care of the entire process- from removal to compliance to certification. • Supply a comprehensive quote. • Have professionals remove your old flooring quickly and professionally. • Arrange transportation to our dedicated reclamation center. • Provide proof that the material did not go to the landfill. • Document the procedure and submit records for compliance. 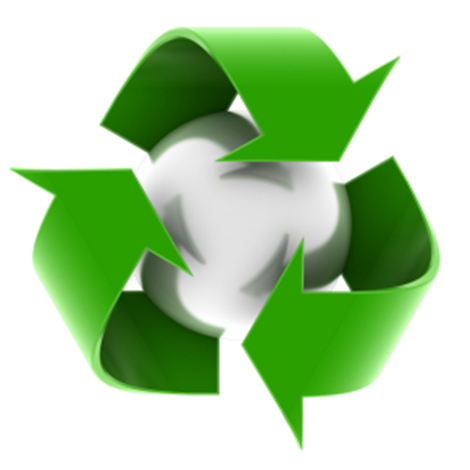 Our unbiased program is flexible enough to accept and recycle virtually all carpet materials. Any fibers from any mill. Then, once we get your old carpet to our Service Center, we bring it back to life in the form of a new “green” flooring product, consumer and industrial parts, or we’ll convert it into energy. In fact, no useful part of your old floor goes to waste. It’s the flooring industry’s equivalent of reincarnation.